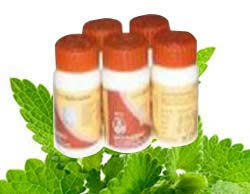 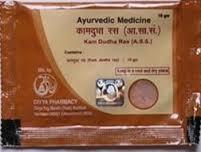 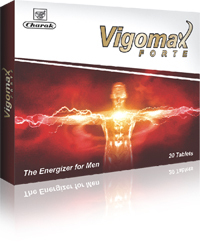 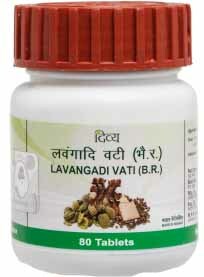 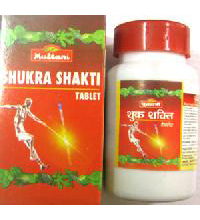 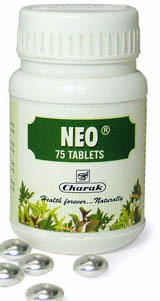 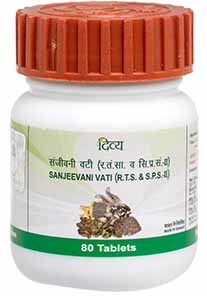 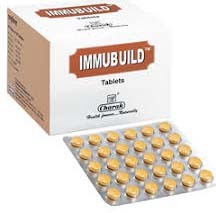 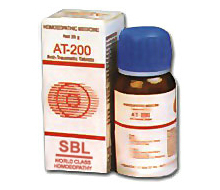 We all know that a strong immunity helps..
Charak immubuild tablet is one of the best.. 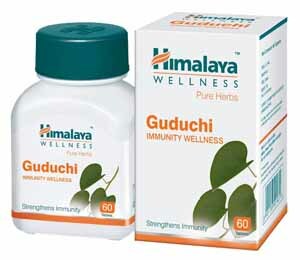 If we consider our body as the precious..
Respiratory illnesses get aggravated during winter and to..
Low immunity is one of the major reasons.. 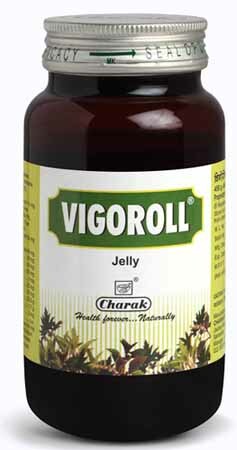 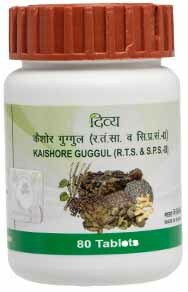 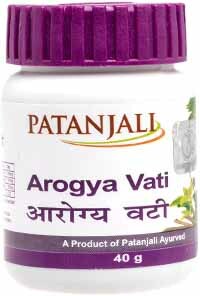 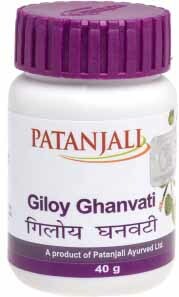 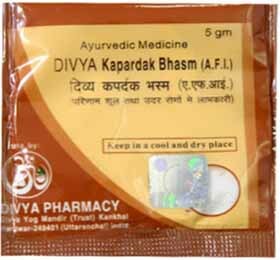 Most of us have experienced fatigue or weakness..
Hyperactivity is on the rise globally, which results..
Divya kapardhak bhasm is a wonderful herbal preparation..
Guduchi (simply, Indian tinospora cordifolia, a large climbing..
Dabur Chyawanprash Sugar Free is a Dabur product..